Let's Celebrate! Allison & Thomas - Married! Let's begin the wedding fun! Thomas and Allison celebrate their marriage in Columbus, Ohio. 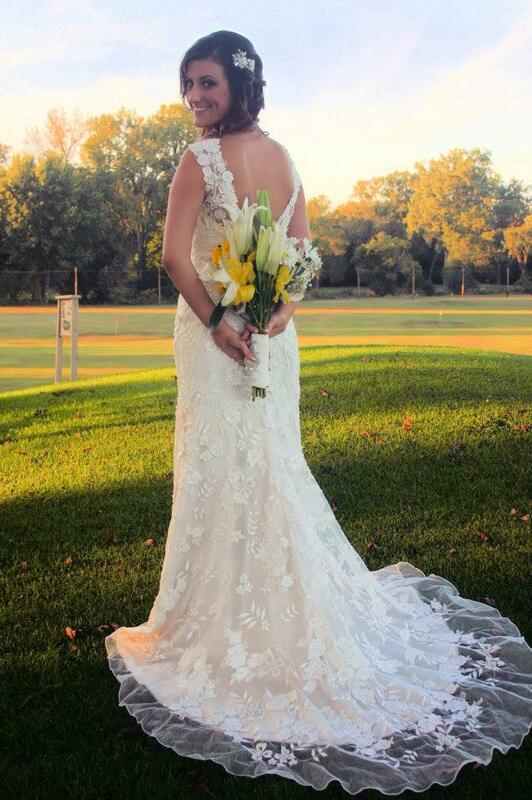 The newly married couple, Allison and Thomas, are ecstatic at Heritage Golf Club in greater Columbus, Ohio.They could not have asked for a better day. 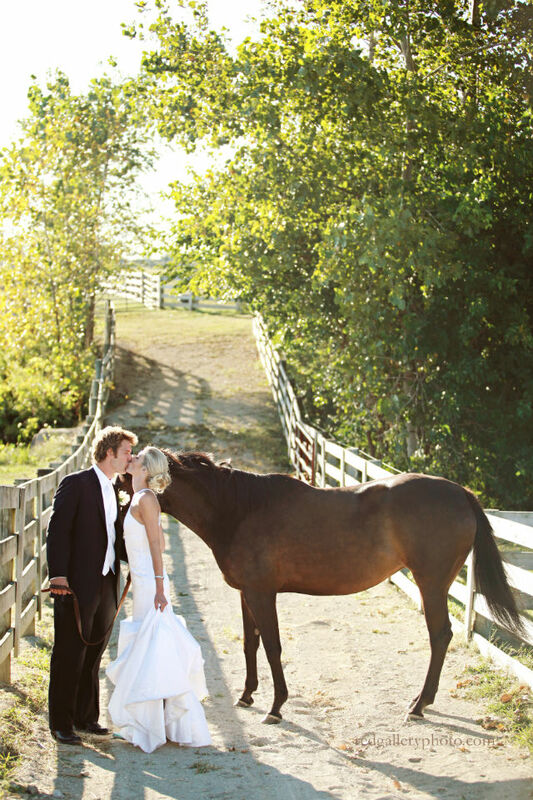 As their officiant I had the honor of helping Allison and Thomas design a ceremony that was just right for them. They personalized it by exchanging vows they wrote to each other, and also by asking me to share stories about how they met and fell in love. It was an incredible celebration filled with love, laughter, and an abundance of good feelings by all those who attended in any capacity. Wedding officiant, Damian King, in Columbus, Ohio for a beautiful and solemn moment with Allison and Thomas.I had just pronounced them husband and wife and it was a very special moment when Allison and Thomas kissed. I have some video on this too. True Video filmed it but if you follow this link to the knot you can see this amazing ceremony kiss in the second video listed (as of today). You may kiss the bride! 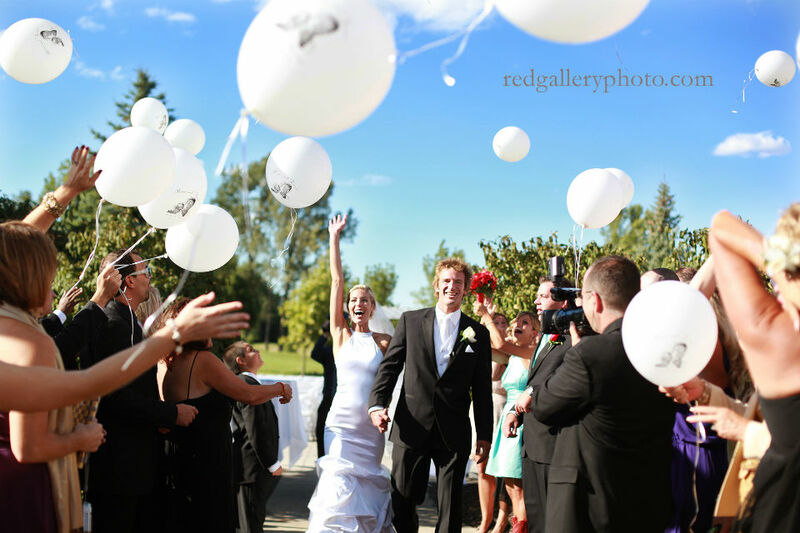 The newly married couple seal their moment at Heritage Golf Club, in greater Columbus, Ohio.You can see how happy Allison and Thomas are as they walk the aisle as husband and wife. Cool! Allison & Thomas walk the aisle at Heritage Golf Club, Hilliard, Ohio.This photo should be in a magazine or on a TV commercial. 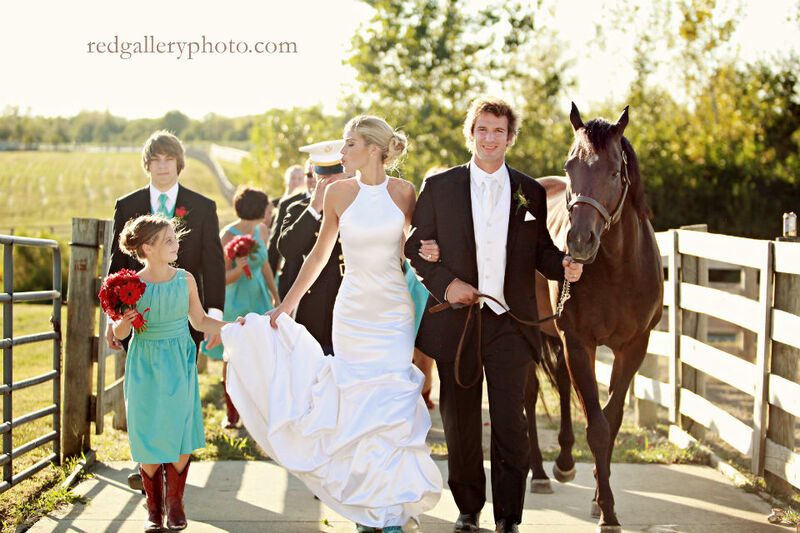 The couple exits the stable with an incredible horse... best man standing to the left and the bridesmaids to the right. Truly picturesque. 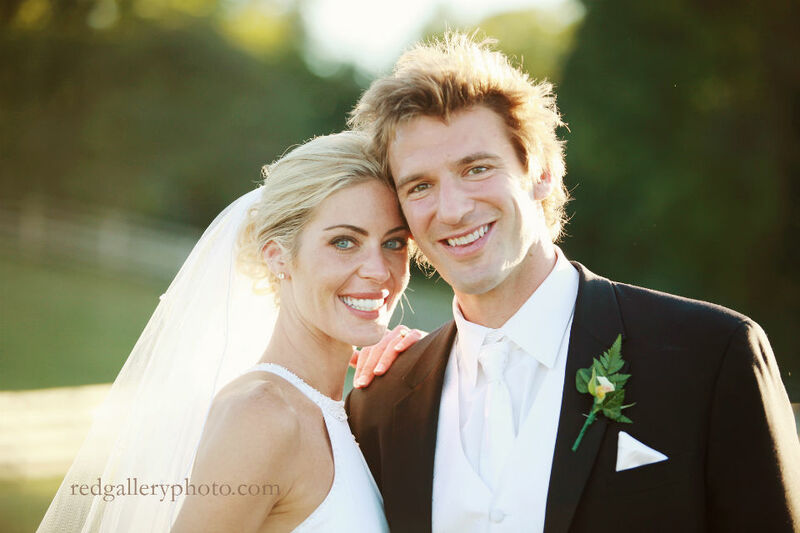 Thomas and Allison enjoy more company after their wedding in Columbus, Ohio.Who can put a price on a moment like this? A sweet gaze of love and friendship. "I will love you for all of my life." 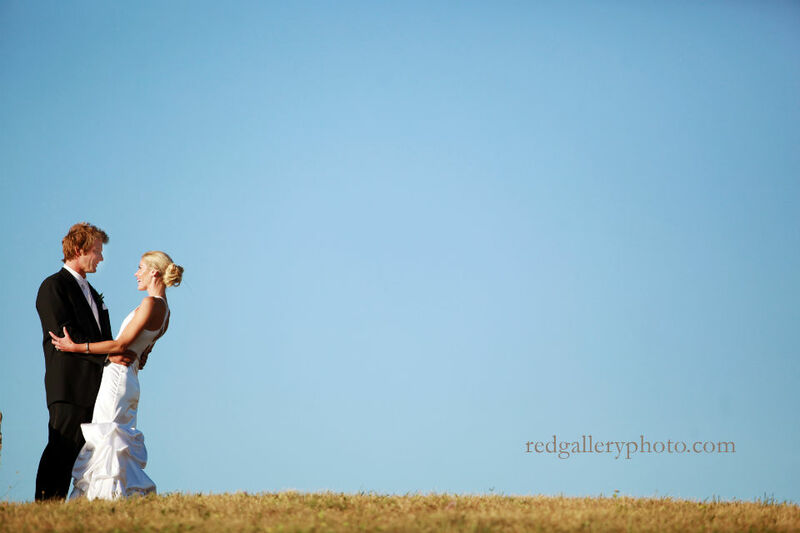 This couple had a wonderful journey to find each other and some magical moments where they had a taste of eternity. Here is an actual section of their ceremony, keep reading... Married to the one I love. Thomas and Allison on their wedding day. "Their paths crossed and an inexplicable, never before felt electricity surged through her body and she felt as if time had come to a brief stand still. 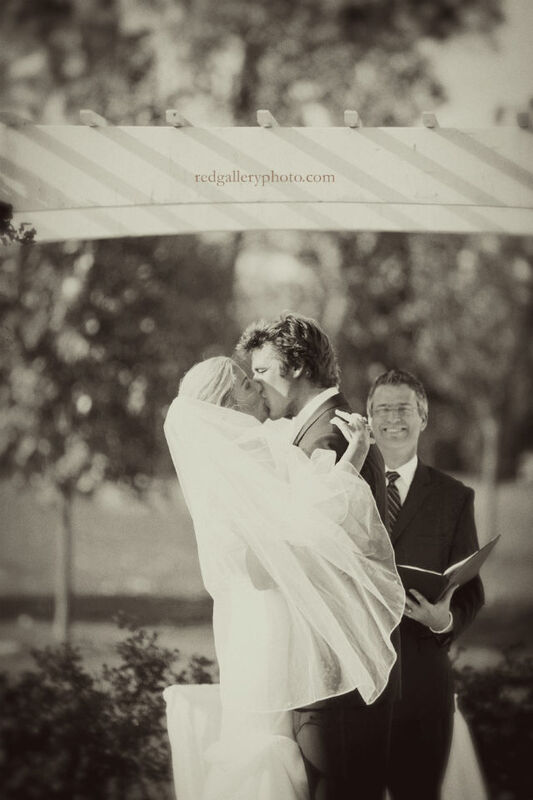 They were experiencing a divine moment that would begin the journey of their lives together. On the stairs she asked if he was “the Hungarian” that the fellas were talking about. The beauty in this is found in the fact that there are not many Hungarians in Chicago, and they both share a Hungarian lineage." What was Thomas experiencing? 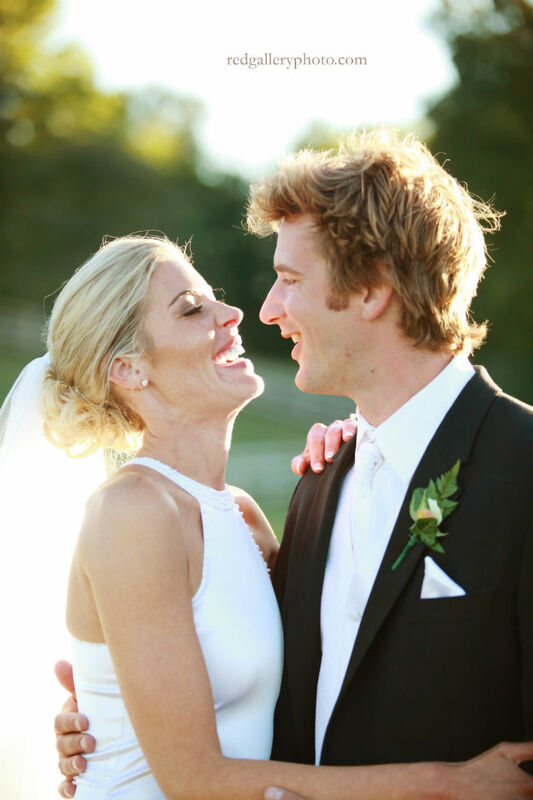 In the grooms own words, “I was floored by her immediately.” There is more to their story and we also shared these words at their wedding having to do with the early days of their relationship... Sweet moments not soon to be forgotten. My wife, my husband, "I am yours. ""Throughout that entire weekend, they were giddy as school children with their hidden feelings for one another. Right now, all I see is you. Will you be my love? As the weekend on the farm came to a close, Thomas said his farewells to the amazing family he had just met, but they were both secretly thinking within themselves of when would be the next time they would be able to gaze upon one another." "All of life is sweeter, with you by my side." Allison and Thomas in Columbus, Ohio.This leads us to the story of their first kiss, also part of their ceremony... "Some romantic encounters laced with destiny and magic are found only in fantasy, but when Thomas and Allison first kissed they both said to themselves independently of each other, 'I am not going to mess this one up.' Something divine was at work and it caused these two people to know and understand that they were meant for each other." 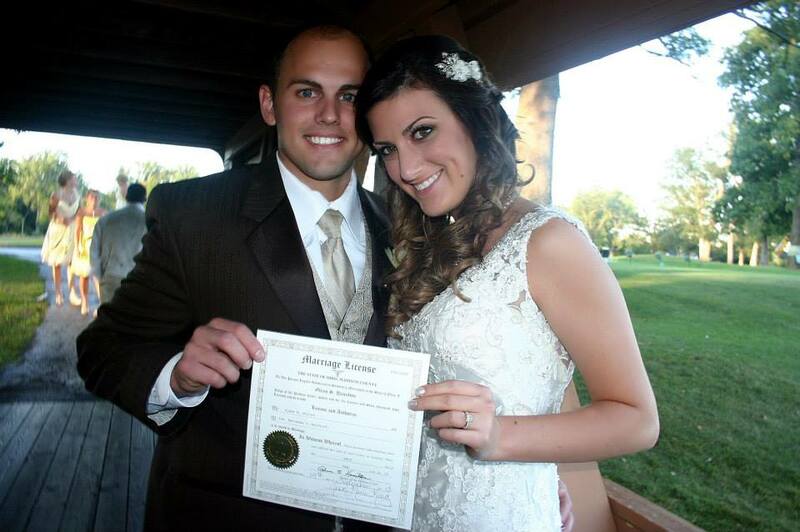 Allison and Thomas - Ready for life together after their wedding at Heritage Golf Club in Hilliard Ohio. 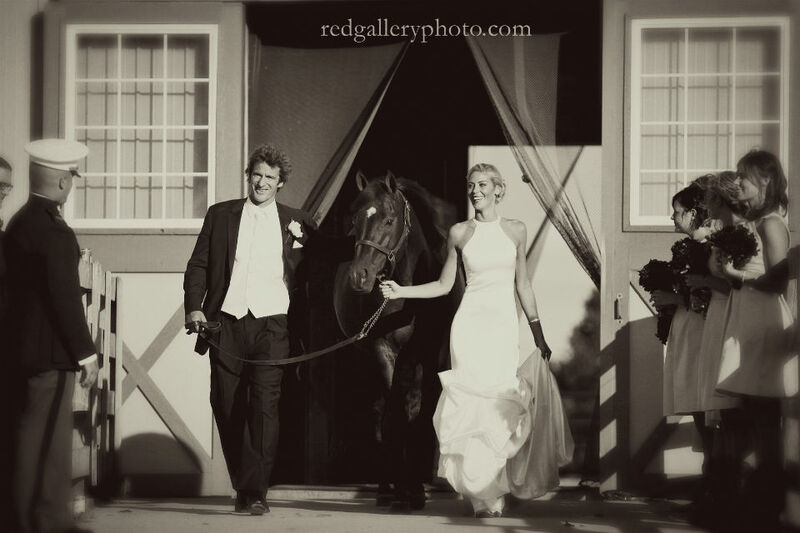 The photographs in this entry are the work of Lisa Hernadez of Red Gallery Photography. 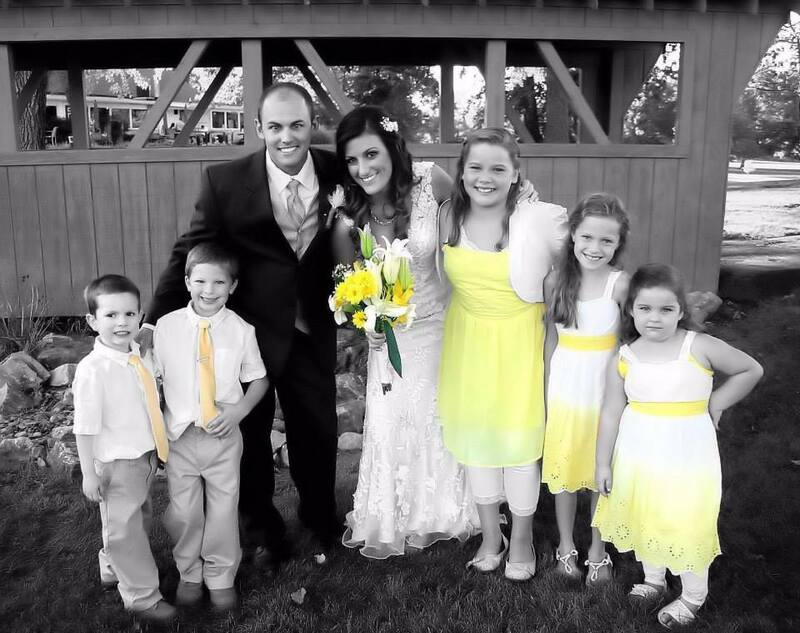 Clay Justice and Lisa are husband and wife team and their work simply speaks for itself. Amazing. Please contact Clay or Lisa by clicking on the link provided or by calling 614-794-1113. 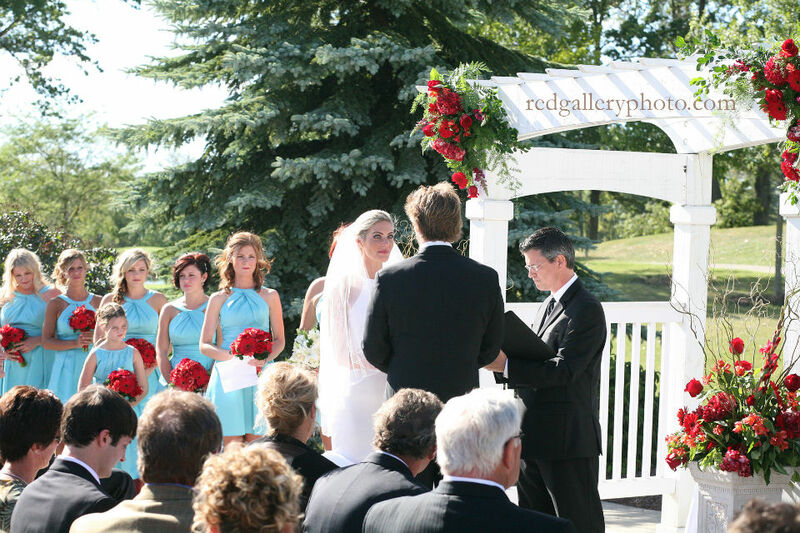 Their email is redgallery@redgalleryphoto.com and their office in in greater Columbus, Ohio. Thomas and Allison, thanks for asking me to be a part of what you have found in each other as your wedding officiant. It is my privilege to have celebrated with you on your special day! Throughout that entire weekend, they were giddy as school children with their hidden feelings for one another. As the weekend on the farm came to a close, Thomas said his farewells to the amazing family he had just met, but they were both secretly thinking within themselves of when would be the next time they would be able to gaze upon one another. One couple I officiated for this weekend was Kim and Matt at Heritage Golf Club in Hilliard Ohio. We had great weather, and even though it was hot, everyone seemed to enjoy their ceremony. 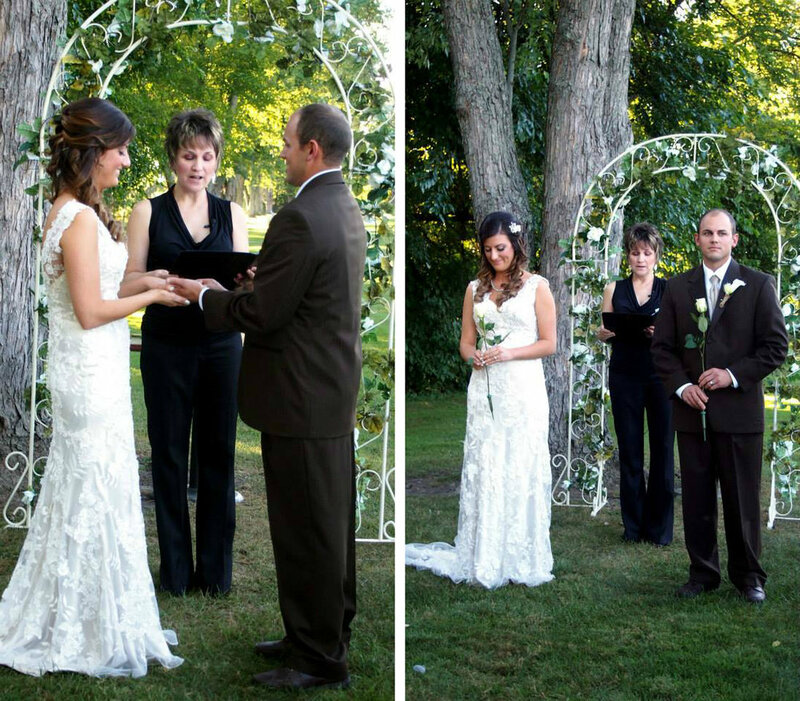 Kim and Matt incorporated the sand ceremony and the rose ceremony into their wedding. It was very touching. The bride and groom were very happy as were both sets of parents! Jody Meyer and her staff at Heritage Golf Club did a fabulous job, like they so often do. DJ services were provided by Master Mix DJ. I hope to have photos soon from Master's Photography.